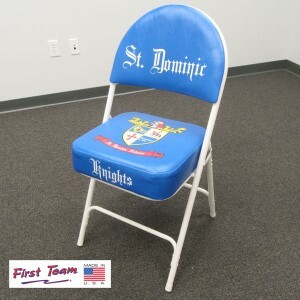 Fully digitally printed player chairs from $129 each. Price breaks based on quantity. 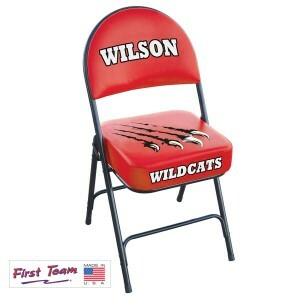 Heavy-duty steel frame rated 400 lbs. Let me help you personally! It can be a daunting task to source institutional/competition grade systems for your organization. Provide as much detail as you would like about your intended use, # of systems, type of system you are considering, and I'll follow up with pricing and pros and cons of the different options. You will not be disappointed we spoke even if you end up buying your systems elsewhere. I can absolutely help you become more comfortable with the different things you should be aware of.